Former L.A. 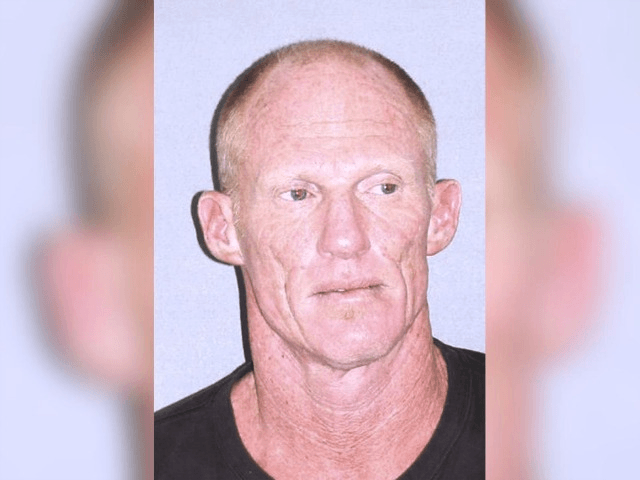 Raiders quarterback Todd Marinovich was taken into custody again after apparently breaking the probation he was given after a 2016 arrest on drug charges, according to reports. Marinovich was arrested twice in March, once on the 19th for which he posted bail, and again on March 23. The former player is still in custody after the second arrest, according to the Desert News. Details on why Marinovich was arrested have not been released, but the former player was serving 36 months of probation after having completed a stint in rehab. The rehab was imposed after he was arrested on drug charges in August of 2016. Marinovich was sentenced to 90 days in jail but had the option of skipping the jail time if he entered rehab and then stayed out of trouble during probation. Marinovich made news in September for helping the desert’s developmental football team, the SoCal Coyotes, to win their season opener. It was the first time he played football sober since he was a 15-year-old kid, he said. Marinovich threw for seven touchdowns but then never played again citing a shoulder injury as the reason. In a long interview from last year, Marinovich said that the 2016 arrest was the wake-up call he needed to put an end to the drug habit he developed when he was a teenager. Indeed, his addiction quickly led to the end of his professional football career. After hitting the scene in the 1990s, Marinovich was considered one of the most promising football prospects in the country. He was a first-round draft pick by the Raiders in 1991as the 24th overall pick and the second quarterback chosen. But his stint with the Raiders lasted only a single season as his drug habit became an increasing problem. The Raiders sent him to rehab, but in his August interview, Marinovich claimed that he didn’t take the help seriously. Still, Marinovich claimed that the 2016 arrest shocked him into taking rehab seriously. Marinovich also said that his children with his estranged wife were a driving force in his efforts to finally shed his drug addictions. But with the newest arrest, it appears that Marinovich’s troubles are not yet over.